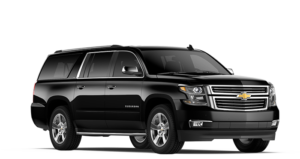 3D Car Service offers superb car service in Washington DC. We are the most popular and has been chosen by many important people. We also provide premier service to the airport, wedding, casino, sports event, proms or any wherever you need us to take you. 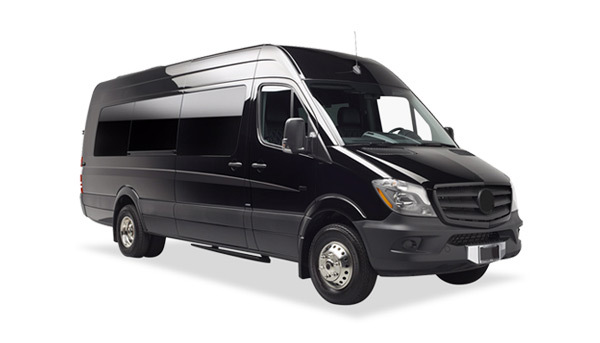 With our services, we can ensure you to enjoy the whole spectacular ride. My cousins and I were on vacation and used 3D Car Service and were more than pleased with the service. Mustafa, our driver, was always a phone call or text away no matter what time we called. He was always polite and courteous to us but especially to my cousin who uses a wheelchair. I have used different car services on many business trips but 3D Car Services surpasses them all. I would highly recommend them to anyone. Excellent customer service! On time and very professional. Mustafa is the person you should call when you are in town! I’d totally recommend his services to anyone! Thank you so much! Great and awesome car service! Not only do they have great customer service, there vehicles are luxurious and comfortable! 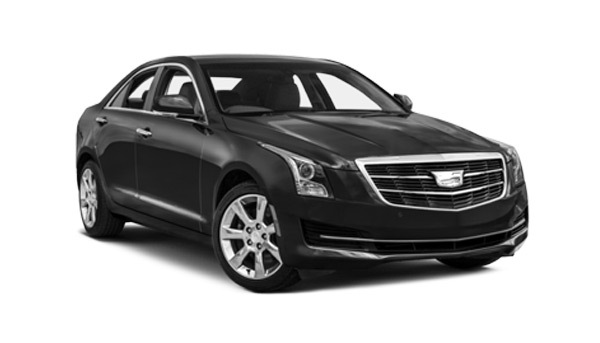 If you are in town and needing a ride give them a call at (202) 823-9016 or check out there website at 3dcarservice.com! They are quick, prompt and friendly! 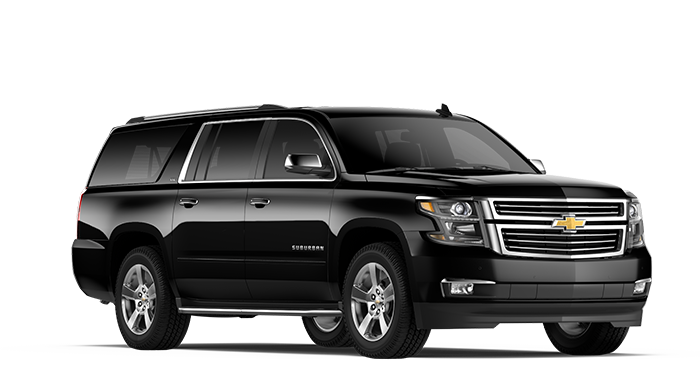 At 3D Car service, we offer our clients exceptional Limousine service with unmatched prices.